Mr McDonnell told Sky News: "My advice really, on all of this, is for Luciana to just put this issue to bed. "Say very clearly 'no, I'm not supporting another party, I'm not jumping ship'." "As deputy leader of my party let me say to the honourable colleagues facing that abuse and in particular my friend and comrade the member of Liverpool Wavertree (Ms Berger) that she has our solidarity and she has our support as she battles the bullying hatred from members of her own local party. "They bring disgrace to the party that I love." "How about demanding her CLP treats her with the respect she deserves. How about the party deals with that racism. Words fail me. Totally unacceptable." 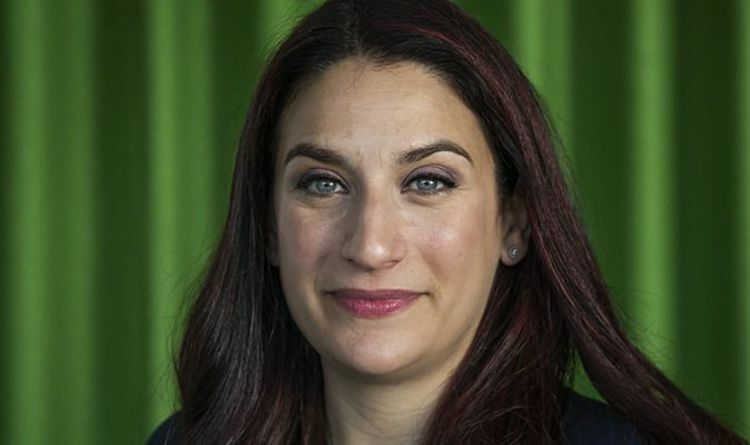 Meanwhile shadow education secretary Angela Rayner added: “I don't know what's happening in Luciana's constituency but she has my full support in speaking out and stamping out the racism and antisemitism that's in our party & wider community."